I've given their name out to friends and family. The owner, Kevin, is the nicest person. He listens really well. He takes notes on exactly what you want, and he'll meet you at Lowe's or anywhere you need him. He's great. The remodel is beautiful. Everyone who comes in remarks that it's beautiful. Kevin is very reliable. If he said he was going to be there at 9:00AM, he was there at 9:00AM. He also explains the stages of the remodel so you understand and know what to expect, and all his referrals for cabinets and floors were great. This year I've been through four contractors, and he's the only one I would hire back. He saved me. 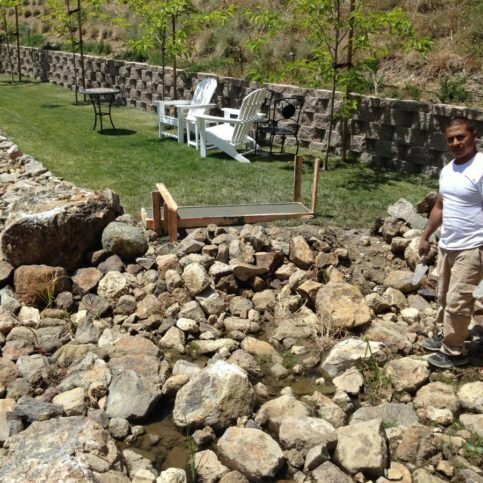 I had four contractors before him who messed me up in various ways, but he saved me. He has no ego. He's not just a good contactor, he tries to be as fast as can, but he never compromises quality. He's honest, and he answers the phone. Because of him, I'm thinking of buying a piece of land and having him build me a house from scratch, not a remodel. His finish work is impeccable. I just keep calling him back for jobs because I know he can do the work. He has done work for us for 12 years, and he's been 100% wonderful. Everything he's done for us has been great. In fact, sometimes he's even more particular than I am in getting something right. Give him a 20. He's super smart. He figures stuff out and can take almost anything and make it work. He's the best. He started working on a condo for us more than 12 years ago. 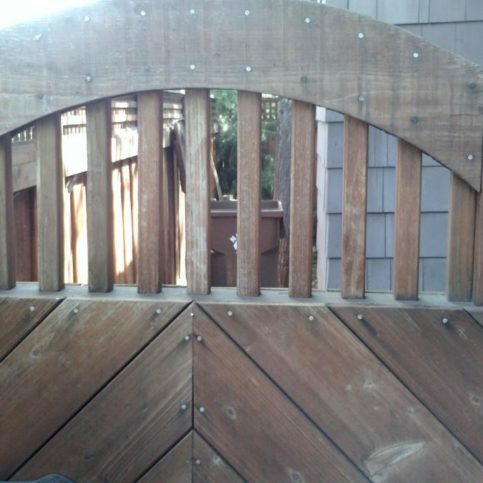 He's also worked on our house in Napa, and everything he does is just great. It's done to perfection. He's also very accommodating. We've worked with lots of contractors, but he's the best guy we've ever worked with. He's on top of everything. He's super low key, extremely knowledgeable, and creative. You give him a problem, and he figures it out. He's the best I've used in 30 years. 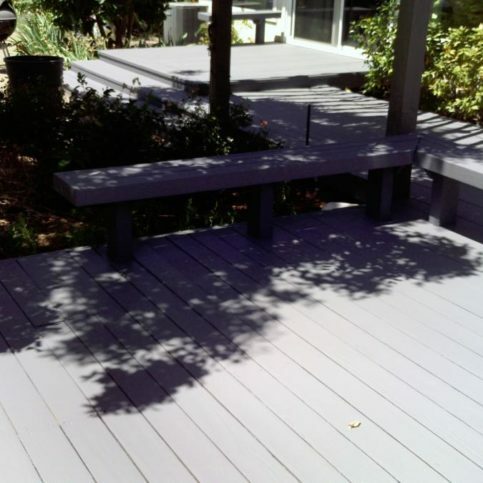 California Dreaming Construction provides a variety of remodeling services for residential clients in Napa, Sonoma and Marin Counties. 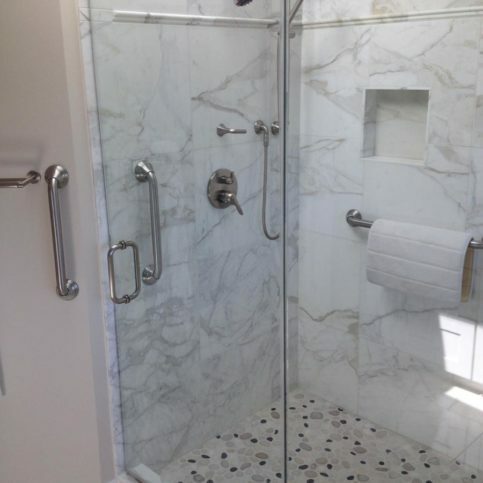 The company has the training and equipment to handle everything from small household projects to full-scale kitchen and bathroom remodels, and it’s available 24/7 for the convenience of its customers. 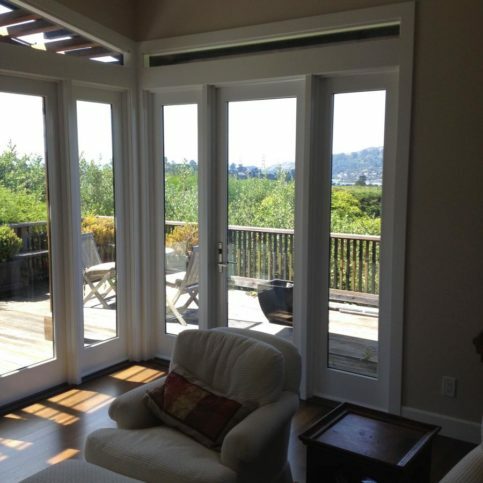 California Dreaming Construction has been providing remodeling services for residential clients in Napa, Sonoma and Marin Counties since 1992. 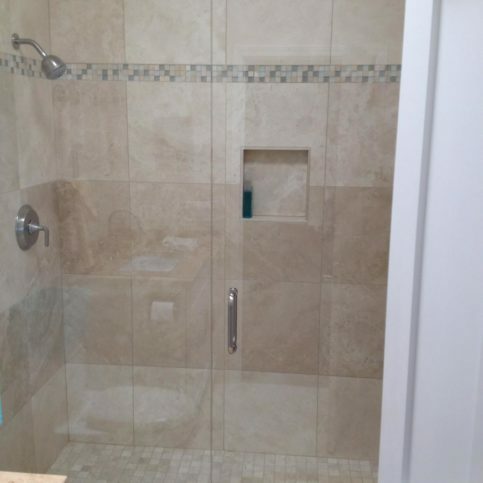 The company has the in-house capabilities to handle everything from small household projects to complete kitchen and bathroom remodels, and it’s available 24/7 for its customers’ convenience. Q: How long will it take to complete my remodeling project? A: That depends on the size and scope of the job, as well as the materials you choose. Before any work begins, I’ll give you an individualized timeline based on your specific project and preferences. Q: How much will the job cost? 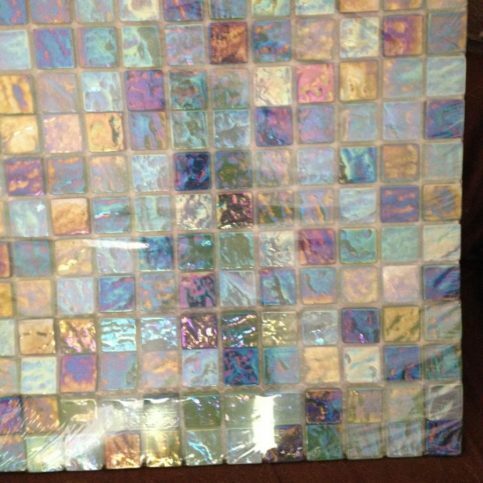 A: It depends on a lot of factors, but I’ll give you a customized bid based on your specific project. I’ll also go over the bid with you and help you understand the value you’re getting for your dollar. 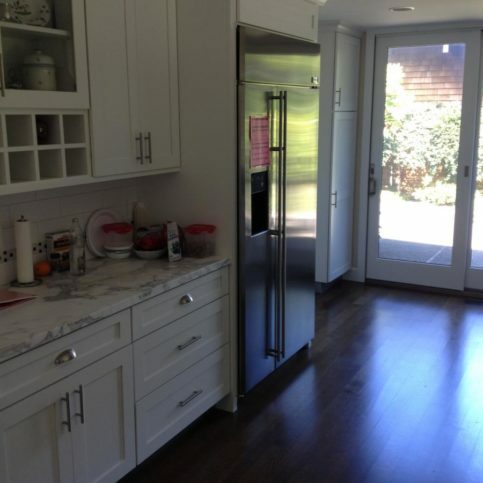 Q: How do I decide which cabinets I want? 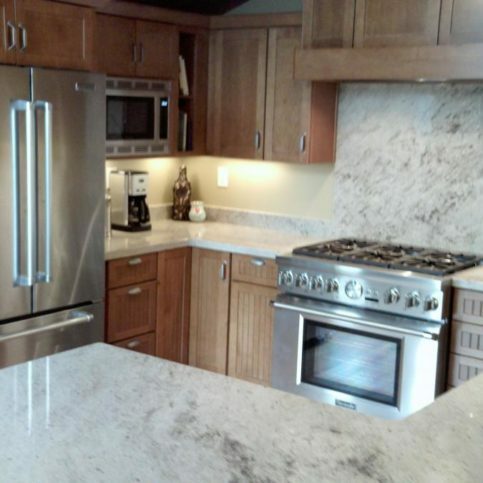 A: I can recommend a few places where you can look at different types of cabinets and find the styles you like. Q: Can you help me with the details of my project? A: Yes. 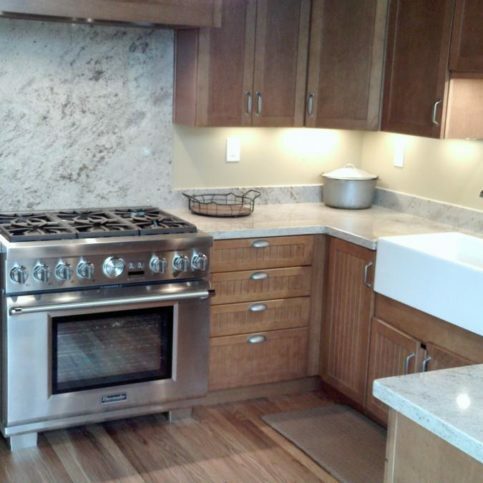 Most remodeling projects aren’t as overwhelming or difficult as people think. I’ll walk you through your entire project and explain your choices. You don’t need to worry about the details—I’ll take care of everything for you. This guest bathroom was created from an old butlerÛªs pantry/laundry room. 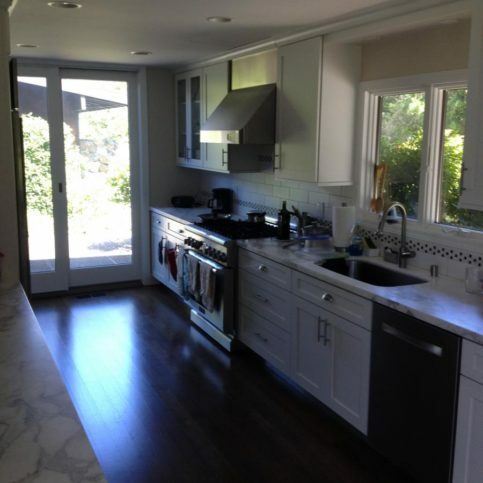 California Dreaming Construction remodeled this kitchen in a client’s Tiburon home. 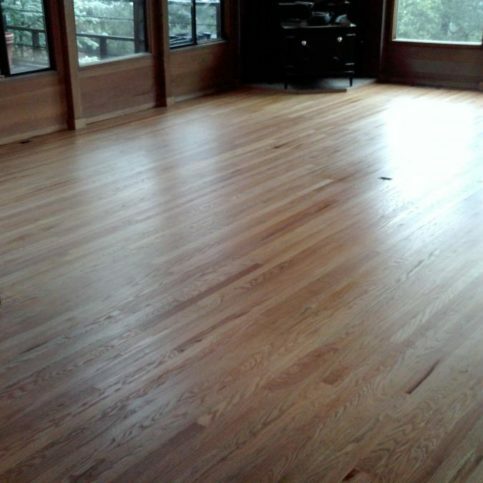 California Dreaming Construction installed wide plank hardwood flooring throughout this Tiburon home to give it a smooth look. 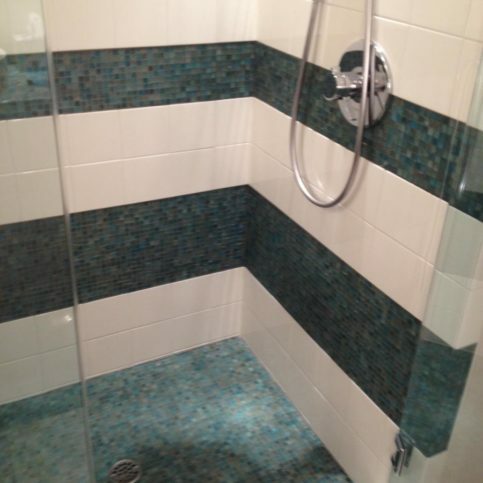 California Dreaming Construction remodeled this shower in a clientÛªs Napa home. 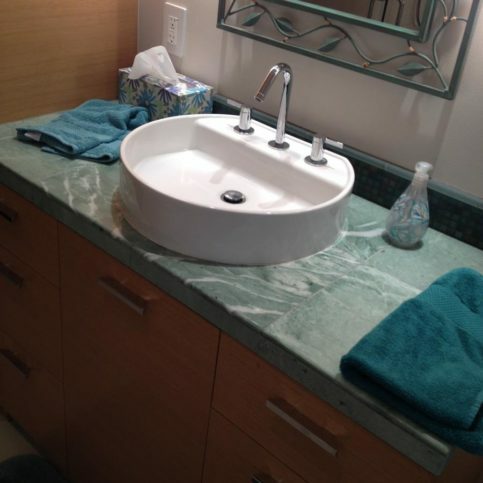 This bathroom remodeling project in Napa features a new sink and countertop. 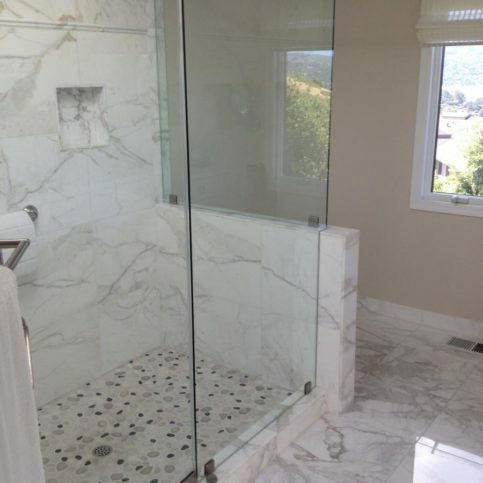 California Dreaming Construction used marble to remodel this bathroom in Tiburon. 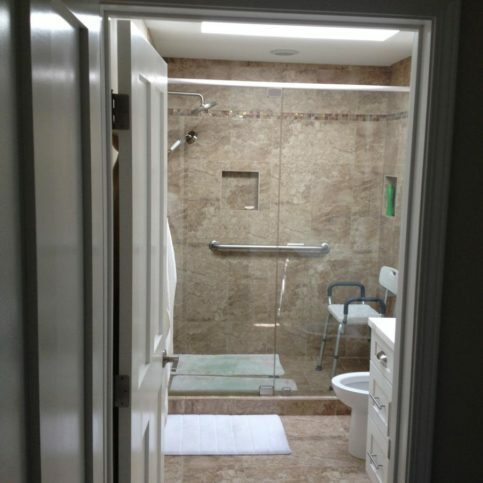 This bathroom remodel included handicap-accessible features. Kevin Oliva is a 31-year veteran of the construction industry and owner of California Dreaming Construction, a Diamond Certified company. He can be reached at (707) 200-7469 or by email. Q: Do you have a favorite TV show? A: Finnegan’s Marin in Novato. My boys love it, so that’s where we always go. A: Classic rock—I’m always listening to 97.7 The River. A: Being into cars and motorcycles. I actually used to do motocross racing. 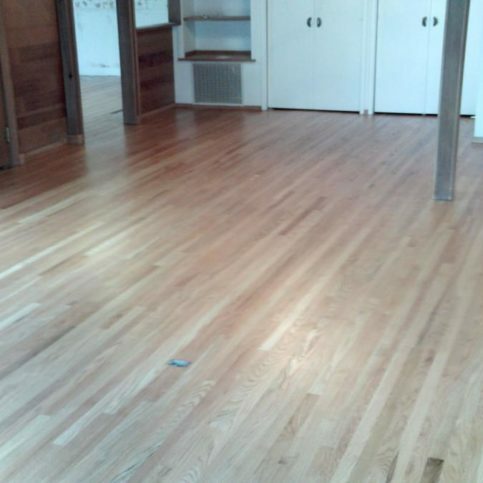 PETALUMA — If you’re planning your first home remodeling project, there are a couple of steps you can take to be more prepared. One is to gain insight from others who have been through the process before. Talking to friends or family members who have experienced a remodeling project firsthand will help you develop realistic expectations and avoid beginner’s mistakes. Another way to prepare for your remodeling project is to research any new fixtures or appliances you’re planning to purchase. 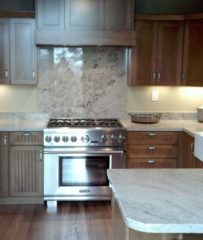 This is especially important with a kitchen remodeling project, which may entail several new appliances (oven, refrigerator, microwave, dishwasher, etc.). 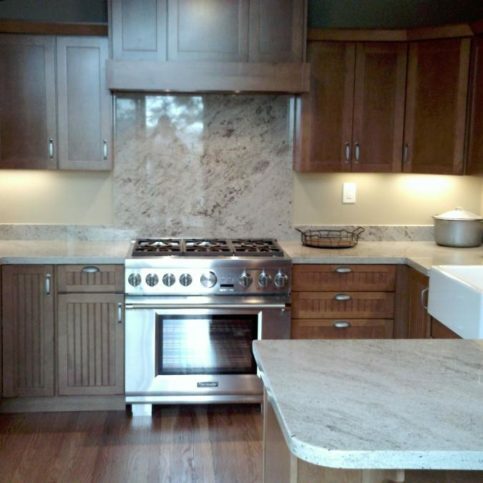 Before purchasing, you’ll need to make sure the products you choose are going to be compatible with your kitchen’s layout. Also, energy and ventilation requirements can factor in, so you’ll want to address these in advance. Overall, when it comes to new appliances, a little research can go a long way toward avoiding a poor choice. PETALUMA — Host, Sarah Rutan: One of the best ways to prepare for a home remodeling project is to gain insight from those who have already been through the process. Today we’re in Petaluma with Diamond Certified Expert Contributor Kevin Oliva of California Dreaming Construction to learn more. Diamond Certified Expert Contributor, Kevin Oliva: When getting ready for your remodel, you should always talk to a friend or family member that’s been through the same experience, whether it be a kitchen or bathroom, because they’ll really give you a heads-up what to expect. And do your research on the products that you’re choosing to make sure that they’re really going to function the way that you want them to, and they’re going to fit into your lifestyle. I’ve had people have two dishwashers in a kitchen because it works for them, but not everybody needs that, or your microwave placement – if you’re short, if you’re tall. It really makes a difference, so I think research for the homeowner is huge. California Dreaming Construction : Average 9.6 out of 10 based on 11 unique customer surveys of customer satisfaction. I would have no qualms about using him. He does what he says he's going to do. He was very understanding. He was willing to make any changes and work with me during the process. I was very satisfied. They're meticulous, they're experts in what they do, they're reliable, and they're also very reasonable. Everything, and everything he says is accurate. He's consistent, thoughtful, clean, and he does good work. He doesn't leave a mess. 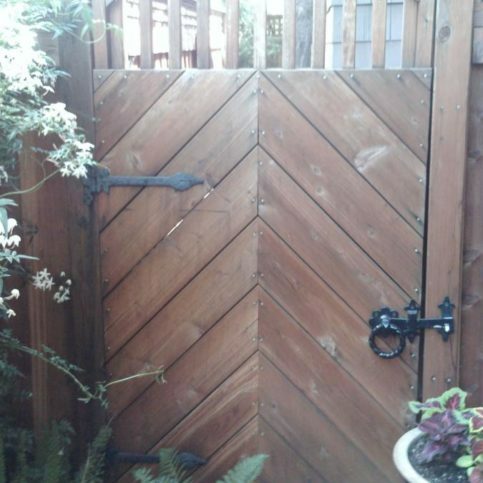 I have told my own clients that he is as good as any contractor they will ever find. His prices are moderate, and he is the most creative problem solver I have ever found. I have been using and recommending him for 12 years. I like his quality and his creativity. The clients I refer to him always come back thanking me. He makes me look good for referring them to him. They all rave about him. Kevin is rigorously honest, and when he says he'll do something, he does it. He does get stretched at times, but when something isn't right, he keeps at it and makes sure it gets done right. He does good work. I can trust him, and I like him. He's a craftsman. He's careful, and he takes responsibility. The work was very good.